n this on-demand Microsoft Certification exam prep session, IT Pro and Microsoft Certified Trainer Timothy Warner and Microsoft Learning Senior Content Developer Christopher Chapman help you quickly ramp up on what you need to know to conquer Microsoft Certifications. Find out what they are, who they’re for, and how to become a better test-taker. Take a look at different kinds of questions and how to be prepared for them. Plus, get details on special deals, pricing, and registration, along with next steps in your Microsoft Certification journey. Get a course overview, and hear course prerequisites. Find out what Microsoft Certifications are, who they are for, and where to find more information about them. Hear about the three areas on which to focus to become a better test-taker. Learn about the best ways to increase your content knowledge, whether through direct use of products, books, or online learning tools. In this module you will see what your options are for practice exams so that you can apply all that you have learned up to now. Learn about the different kinds of questions, how to analyze them, and how to be prepared for them. Get the details on special deals, pricing, and registration for exams, along with post-exam benefits. Learn what to do after you have passed your first Microsoft Certification. Some years ago I took note about this interesting linkedin article and now, I take occasion to share that. Si tratta di una distribuzione Live CD, intendendo con ciò che non è necessario installarla su hard disk poiché può funzionare direttamente dal CDROM su cui è distribuita. Ovviamente il database, contenente l'insieme dei dati e delle configurazioni, può essere memorizzato su dischi ATA, SATA, SCSI e USB. Eventuali Bug Fix di sicurezza potranno essere scaricati dal sistema automatico di update incrementale via Internet e installati nel database. Tali patch saranno automaticamente rimosse dal database da successive release del Live CD di Zeroshell che già contengono gli updates. Oltre all'immagine ISO per CD è disponibile anche un'immagine per Compact Flash da 512MB (di cui 400MB dedicati alla memorizzazione della configurazione e dei dati) da cui è possibile il boot su sistemi che dispongono di un adattatore ATA CF come per esempio i dispositivi embedded per netwok appliance. Il nome Zeroshell sottolinea che pur trattandosi di un sistema Linux (tradizionalmente amministrabile da shell), tutte le operazioni di amministrazione possono essere svolte tramite un'interfaccia Web: è sufficiente infatti, dopo aver assegnato un indirizzo IP tramite un terminale VGA o seriale, collegarsi con un browser all'indirizzo assegnato per configurare il tutto. During these days I faced a strange behavior. Outlook 201x and pop3 email. Problem did not happened when we configured outlook utilizing pc still joined to domain but with local account. Credential manager was not accessible (trust relationship error). Looking on internet it was a known issue that required register change. And add a new DWORD (32bit) subkey whit the following name "ProtectionPolicy" and set the value to 1. Today I would like to mention AOMEI Partition Assistant Standard V6.0 that is FREE for personal and commercial use. AOMEI Partition Assistant Standard, a feature-rich partition manager. AOMEI Partition Assistant (disk-partition.com) has been upgraded to 6.1. Now it supports second Ext2/Ext3 partition creation on SD cards and USB flash drives without formatting. Fully support exFAT file system, including create, delete, format, move, and copy exFAT partition. The Windows PE bootable media created on 64-bit system support both UEFI and Legacy BIOS boot modes. Remove the limitation to resize/move system boot partition in Windows 10, version 1703 and later. Added "SSD Secure Erase Wizard": securely erase your SSD to reset the SSD to its factory state for peak performance. Enhanced Windows To Go Creator: support to choose a system in WIM file. For safety, add limitation to resize/move boot partition in Windows 10, version 1703 and later under Windows and PreOS environments. However, there is no limitation under Windows PE environment. Fixed bug: in rare cases, error code 6 occurs during conversion between MBR and GPT. Fixed bug: an encrypted disk will be initialized. Fixed some other known bugs. · Resize/move, merge, partitions with no loss to your data. · Disk or partition cloning lets you upgrade your hard drive, and backup is a snap. · Convert MBR to GPT disk to maximize disk space beyond 2TB. · Migrate OS to SSD or HDD without having to fresh reinstall Windows and applications. · Create bootable media to manage hard disk partitions under Windows PE. 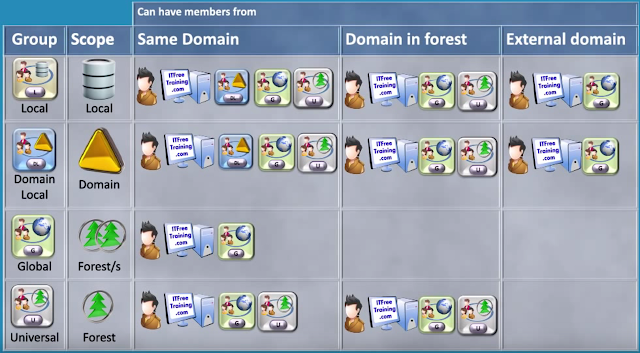 This youtube video well explain situation in case two forests/domains are in bidirectional trust and exchange server is in a single domain. Today I would like to mention two tools that are able to create a USB/CD live to boot and decide how to better wipe your data on your Hard drives. 1. CopyWipe™ is a utility for copying or securely overwriting (wiping/erasing) entire hard drives. CopyWipe for DOS - Self-booting diskette or CD/DVD. CopyWipe for Windows - Console-based Win32 application. PEBuilder Plug-In - CopyWipe on a Bootable Windows DVD. 2. Hardwipe for Desktop is free for non-commercial use. The Hardwipe Portable Edition provides a USB runnable alternative which can easily be combined with Windows PE to create a modern boot and nuke data sanitization solution with a graphical user interface. Finally, Hardwipe's command line utility can easily be automated from the Windows Task Scheduler in order to prevent remnant data accumulation, offers total flexibility for power users. Hardwipe provides read-back verification, report logs, and supports all major sanitization schemes, including: GOST R 50739-95, DOD 5220.22-M, Schneier and Gutmann. 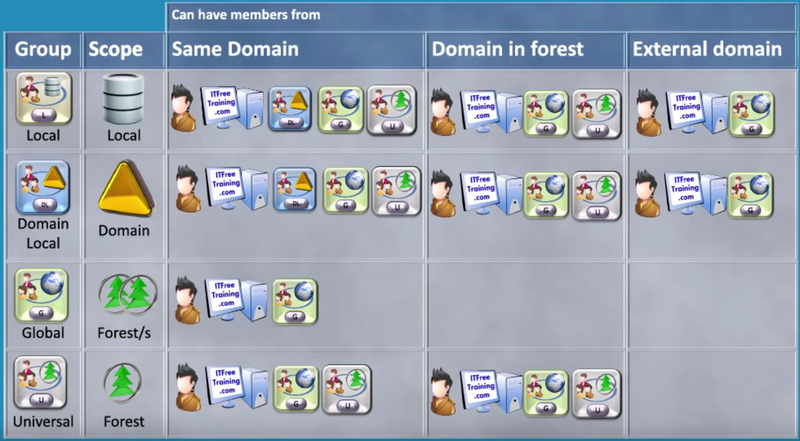 These diagrams provide visual representations of recommended solutions for SharePoint 2016 in the form of models, which are poster-size documents. These resources are available in Visio (.vsd) format (Visio 2010 or Visio 2016) or PDF format, and on Docs.com.